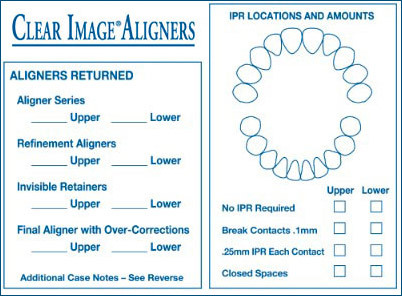 The most common type of aligner cases we see involves anterior crowding. In this case, the clinician must determine a treatment plan to correct the crowding that involves either expansion/flaring of the anterior segment or IPR as needed to resolve the discrepancies. In our aligner process a crowding case can have 0.25 to 0.50 mm of enamel removed from the mesial and distal of each anterior tooth depending on the amount of crown overlap and access to the sides of the teeth. These photos show “before and after” IPR on the model as part of our laboratory process. Approximately .025mm is removed mesial and distal to the upper laterals to correct rotations and allow for slight forward positioning of the centrals. and amount of IPR done in the laboratory. There are occasionally aligner cases that do not respond clinically to the tooth movements built into the aligners in the laboratory. Our experience has shown the most common issue in these cases is the lack of coordinated IPR between the doctor and laboratory. 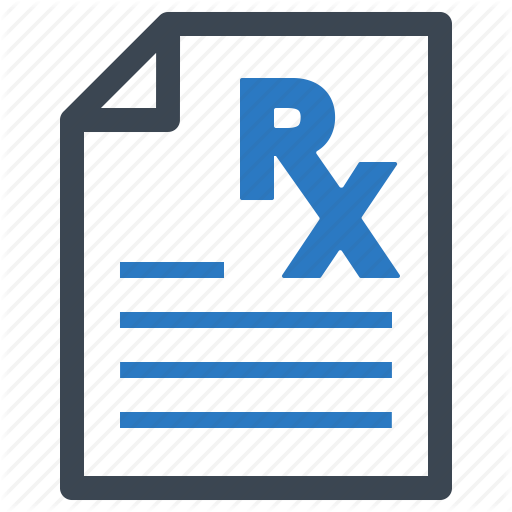 The IPR communication “chain” is started with clinicians’ IPR request on the Rx form which is evaluated and processed through the laboratory. 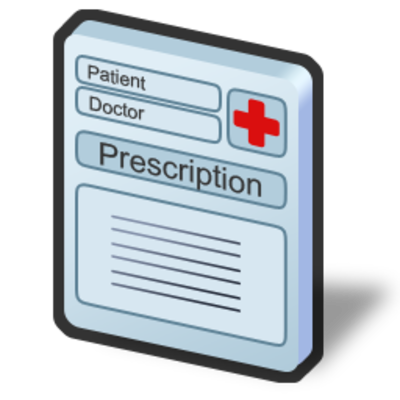 We communicate back to the doctor after which we begin clinical implementation. Considering the precision nature of IPR and the critical need to reduce the teeth in the appropriate areas, there is a great need for the laboratory and doctor to communicate in as much detail as possible.